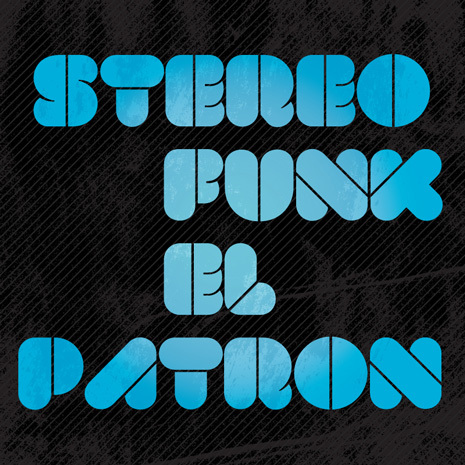 New video from Stereofunk in support of their hot new single El Patron. Check it on out! Stereofunk, The guy from Dresden, is back with a new single on Coco Machete Records called ‘El Patron’. This is the second single from his upcoming full length album ‘Radio Robotic’ due out next month. ‘El Patron’, following last summer’s smash ‘Get Off’ featuring D’ Secret SVC, is all hands-in-the-air, revved up dance floor sensuality for the electro disco generation. Between the funk bass line, rising pianos, italo synths and imperative vocals, ‘El Patron’ just won’t let up until you’re hooked. ‘El Patron’ is the boss. But that’s it for now folks, we hope you’ve enjoyed this sneak peek, stay tuned next month for more ‘Radio Robotic. You are currently browsing the archives for the CCM075 category.